The Fitzrovia West Neighbourhood Forum is expecting Westminster City Council to formally recognise the forum before the end of the year. 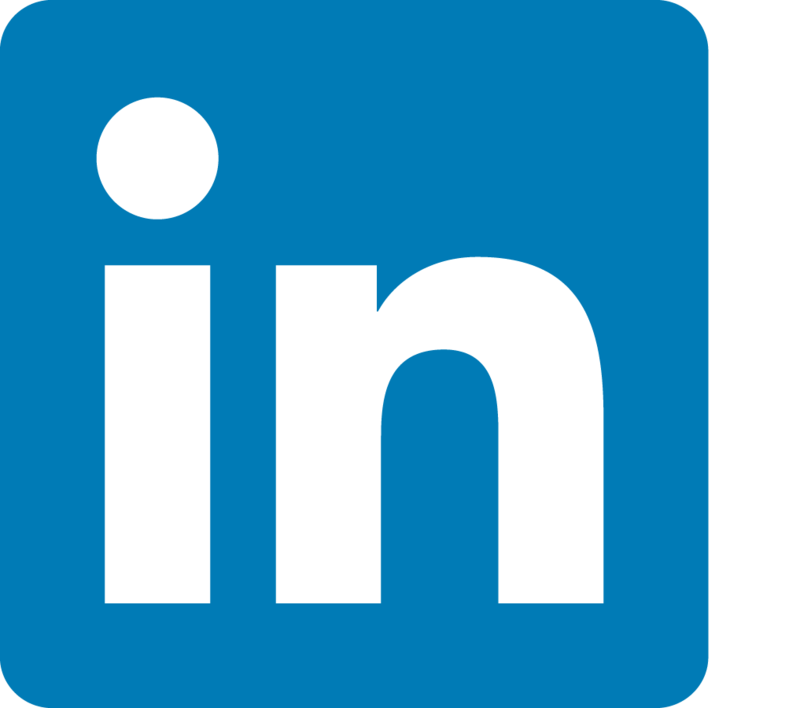 The forum is now seeking to engage with property developers in the Fitzrovia West Neighbourhood Area and take part in pre-planning discussions ahead of future planning applications. 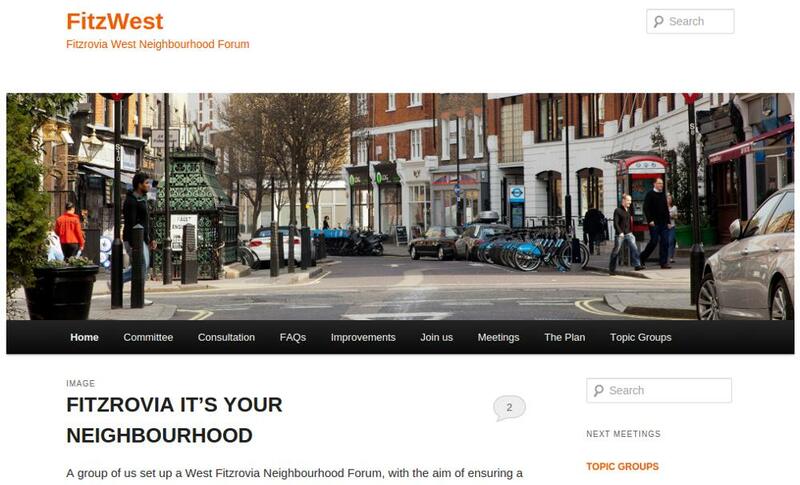 Fitzrovia West Neighbourhood Forum is expecting to gain formal recognition this year. In an announcement today Fitzrovia West has made a number of comments on future planning proposals at Langham Street and Great Portland Street, and at the “triangle site” next to Holcroft Court. The forum are also holding joint discussions with Crossrail and neighbouring forums Fitzrovia East and Soho. “We all think it is important to plan for the increased footfall at the Tottenham Court Road station and for any traffic, taxi or delivery issues that might arise. We feel by working with the other local forums we can better plan for pedestrian flows,” they say. 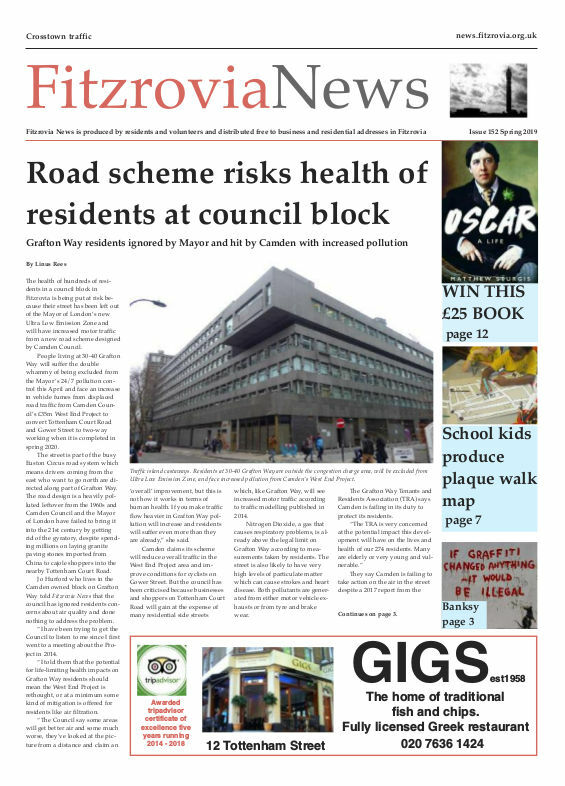 Soho Neighbourhood Forum was formally designated by Westminster City Council in July this year. The Fitzrovia East neighbourhood area was recognised by Camden Council this year and an application to designate the forum is in progress. Fitzrovia West also announced that it had received funding from Westminster Council to continue and develop its work.